Making the final arrangements for a loved one can be hard, but you don’t have to do it alone. We can help you get through the process one step at a time. 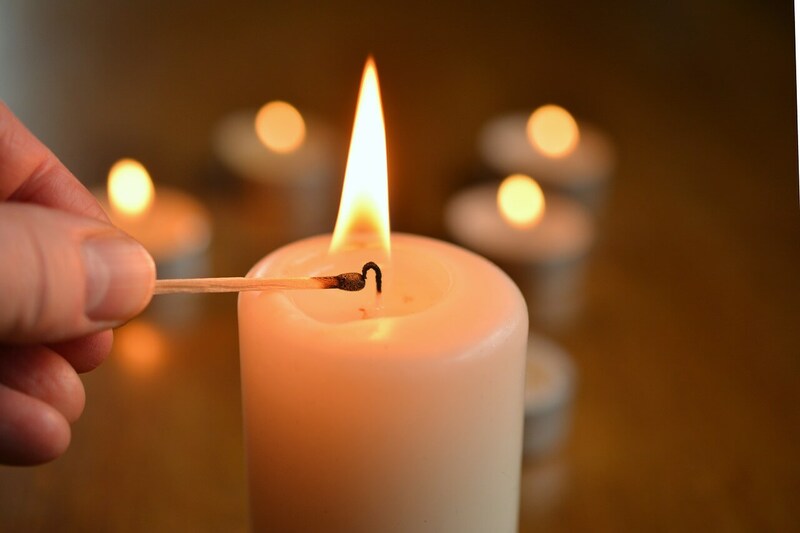 At Burkholder Family Funeral Home, our goal is to offer comfort in any and every way we can. 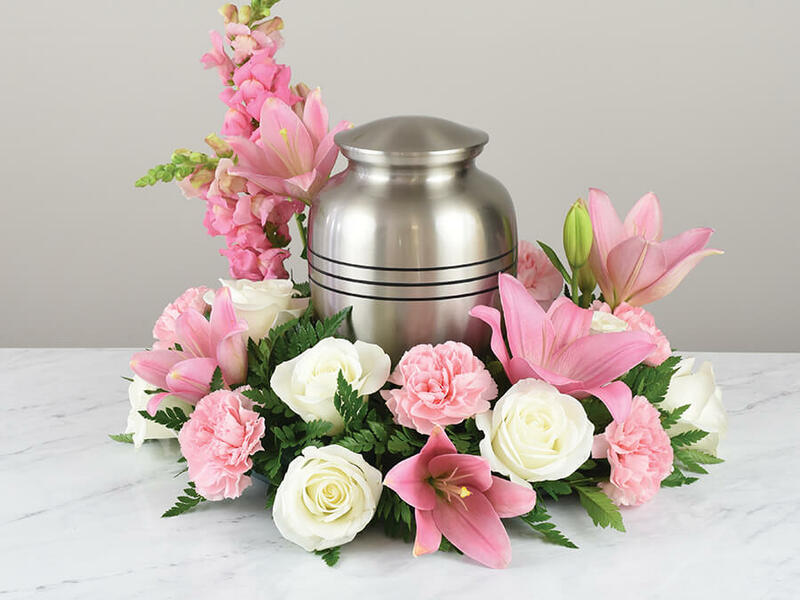 We offer a selection of quality caskets and urns in-house. We also handle special orders for these items, as well as monuments. We also make arrangements for cremation. However you choose to honor your loved one, we are here to help. *We don’t cater food, but we do handle set-up and tear-down. Retrieval for up to 50 miles away (and Traverse City) for standard fees. Handling veteran’s forms, social security forms, etc. What sets us apart is our meticulous preparation and devotion to the craft. We’ll draw upon our years of experience to walk you through the process and address any needs that may arise. We work as long as it takes, and we don’t charge extra for off-hours. 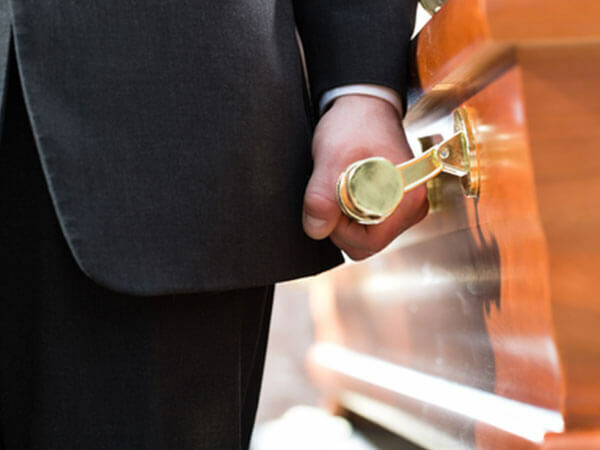 We take our business seriously, and we believe your loved one has the right to a dignified passing.